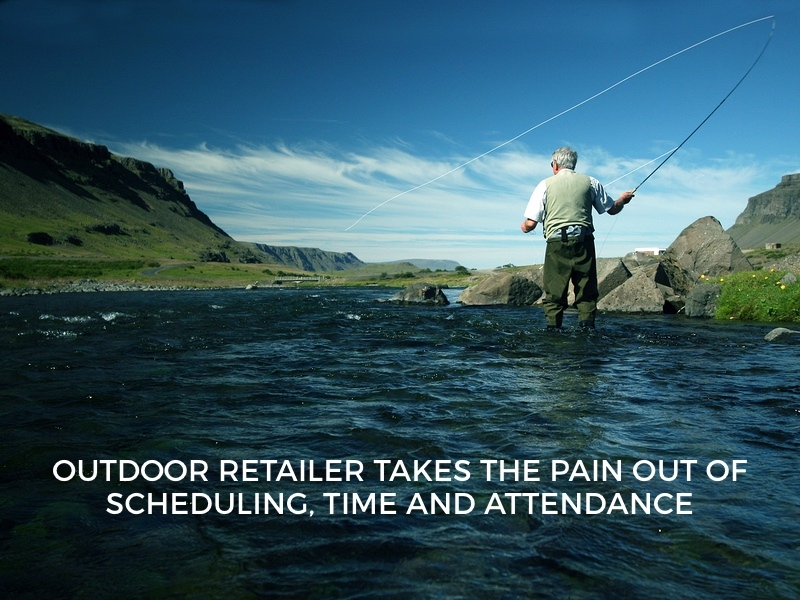 Case Study: Retail Employee Scheduling and Timekeeping | Portland Payroll, Inc.
Portland Payroll helps sportings goods organization save with time and attendance compliance, significantly simplified scheduling, and mobile management. Northwest Outfitters is a small retail chain tackling the obstacles of selling in the competitive outdoor sports industry. Managing a specialized workforce across 5 locations became their focus as an opportunity to considerably reduce costs and gain a competitive advantage. 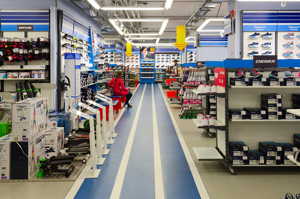 Workforce Management is a key sore spot for retail businesses with numerous departments. Northwest Outfitters’ primary challenge is keeping unique departments staffed with the right people while reducing costs with viable cross-department coverage. They also wanted to address one of their largest budget problems; unplanned overtime. Except for a small team of supervisors, all sales associates are part time. When there is a staffing pinch, it can be nearly impossible to keep part-timers from working forty hours or more. Holiday breaks and year-end staffing has been slinging scheduling complications and compliance pressure with the burden of tracking and reporting. With TimeSimplicity, the scheduling solution in Swipeclock Workforce Management Suite, department managers established standard schedule templates for busy and slow sales periods, which vary from department to department. With the standard schedule in place, supervisors can drag and drop to adjust to changing conditions. This has been a key time saver for managers, and with pre-defined alerts, has provided a considerable reduction in unplanned overtime. Before Swipeclock Workforce Management Suite implementation, staff members continually contacted supervisors about shift modifications, time card foul-ups, and PTO accruals. With Employee Self Service (ESS), employees clock in/out from their mobile device, manage their own time cards, submit time off requests, and monitor accruals without having to reach out to a supervisor. With the intuitiveness of PunchLogic, time card mistakes are no longer a considerable problem. When staff members manage shift changes, all managers have to do is approve them on the Virtual Trade Board. TimeSimplicity even alerts the employees affected when a shift change is approved! With job codes and employee groups, employees with the appropriate skills are scheduled in the corresponding departments. This helps maintain excellent customer service for which Northwest is known. With customized overtime notifications, managers are notified when part-time employees are approaching full-time hours, and full-timers are approaching overtime. They don’t need to be continuously monitoring time cards to keep team members working within the authorized hours. In the case of a DOL audit, reports can be generated instantly from attendance data that was automatically captured and recorded. Portland Payroll offers WorkforceHUB, the unified Human Resources portal that makes it easy to optimize the performance of your managers, employees, and business. We can get you up and running with Swipeclock Workforce Management Suite in minutes. Contact us today to schedule a demo.